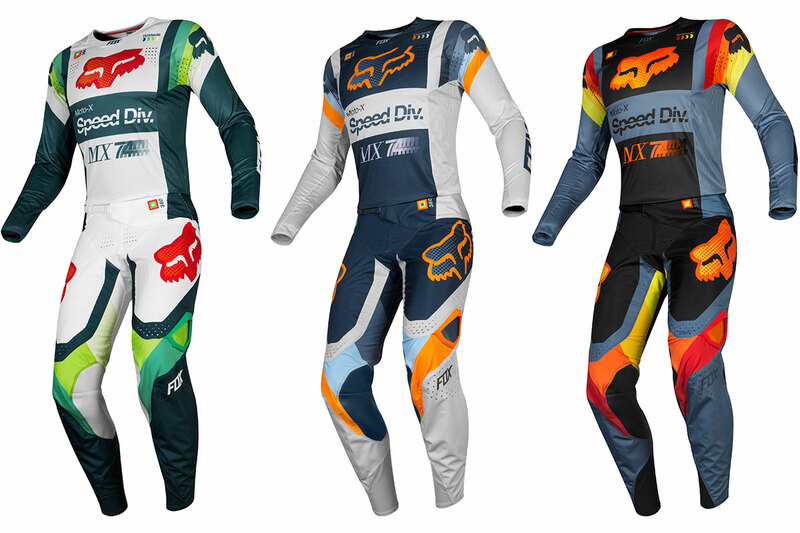 An up-close look at the MX19 Fox 360 racewear range. Fox has rolled out its MX19 range of racewear, including the full line of 2019 Fox 360 gear sets that are available now in nine different styles and colourways, including the Kila, Murc and Pro Circuit variants. 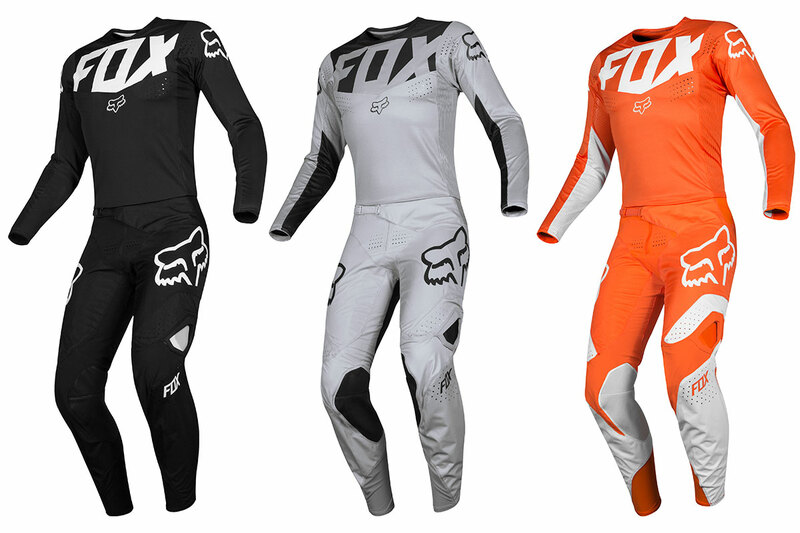 The Fox 360 jersey combines world-class durability, comfort and mobility. 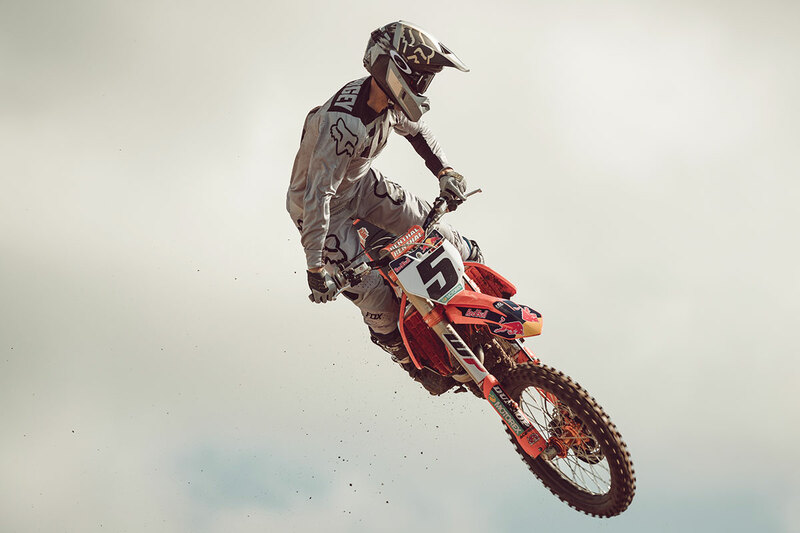 Fine-tuned by Fox athletes, proven by victories on the biggest stages in motocross. 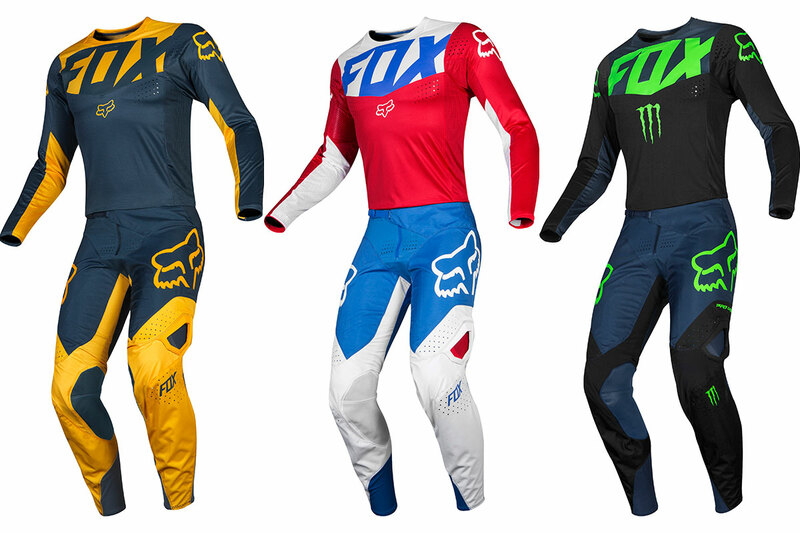 As for the Fox 360 pant, they raise the bar for performance racewear. – Moisture-wicking polyester main body fabric. – Large hole polyester mesh back panel for enhanced airflow. – Athletic fit collar provides superior comfort. – Minimal athletic precision fit cuff. – Drop-tail rear design keeps jersey tucked in pants. – 600D Polyester main body with zonal TruMotion panels. – Laser-perforations and vented TPR logos in key zones. 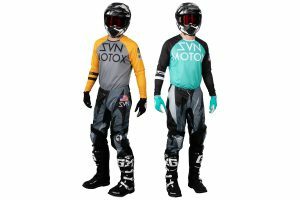 – Double layer knee system with full grain cow leather knee panels backed with abrasion resistant material. – Thin hem at cuff to eliminate bulk in boot. – Triple needle stitching in critical areas. The 2019 Fox 360 racewear is available in-store now, the jersey retailing $69.95 and the pant retailing $249.95. 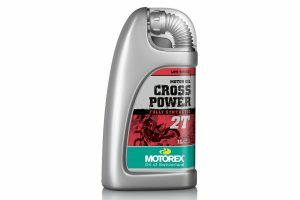 Visit www.foxhead.com/au for additional information, including a dealer locator to source your closest store.